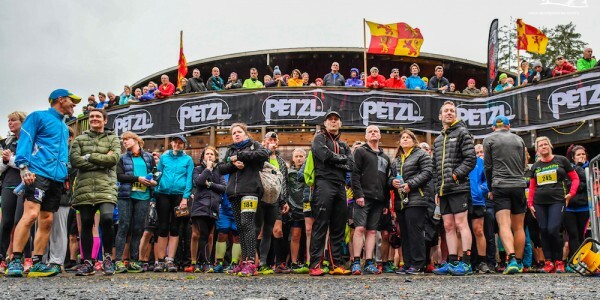 The third edition of the Petzl Night Trail Wales on Saturday proved to be one of the best yet, as almost 300 trail runners enjoyed the Coed y Brenin trails, under grey skies and some light rain. 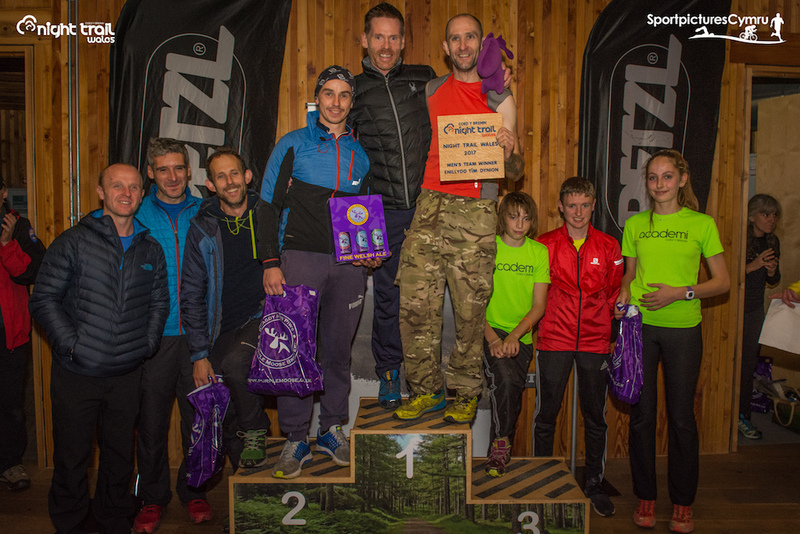 The enduro-style solo and team event was the final race offering in 2017 from the Run Coed y Brenin Events team, and rounds off another record-breaking year of trail running events. 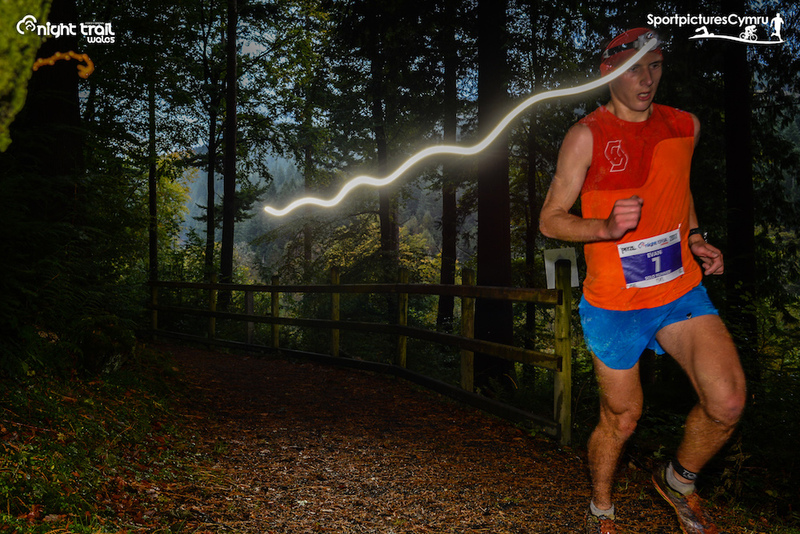 As ever the atmosphere at the 3-hour race was electric, as the team and solo participants wound their way around the 3km loop. 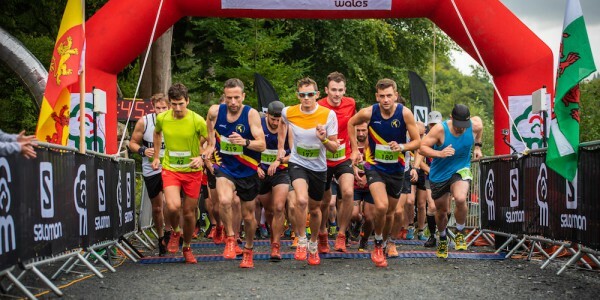 The racing up-front was fast from the start with first-off runner Paul Jones leading his Meibion Glyndwr team to another commanding win, as along with Ifan Richards and Jason Jones the Welsh raiders completed 13 laps. 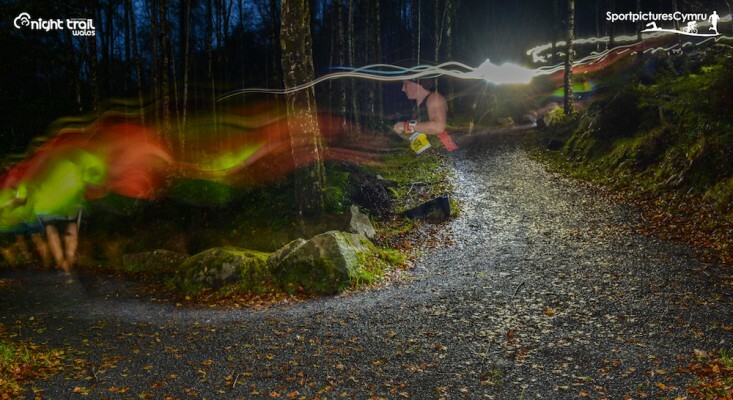 Paul’s time of 12 mins 42 second was also the fastest time by any runner on the night for one lap. TNH Wyddfa from the Eryri club (Dyfed Thomas, Sam Orton, Shaun Davies) were a close second with academi Coed y Brenin finishing a terrific third. 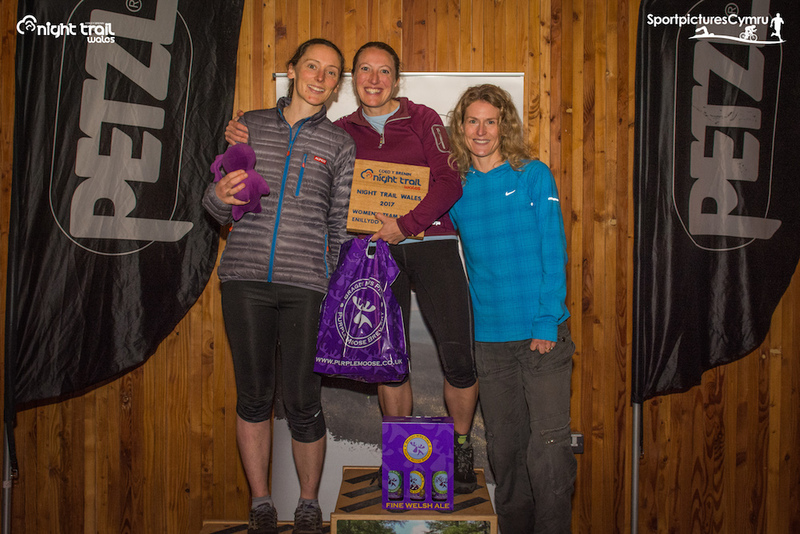 In the women’s race Eryri Harriers’ crack team from the TNF Eilio comprising Jennifer Charlton, Nia Albiston and Helen Morgan ran away with the honours, completing an excellent 10 laps. 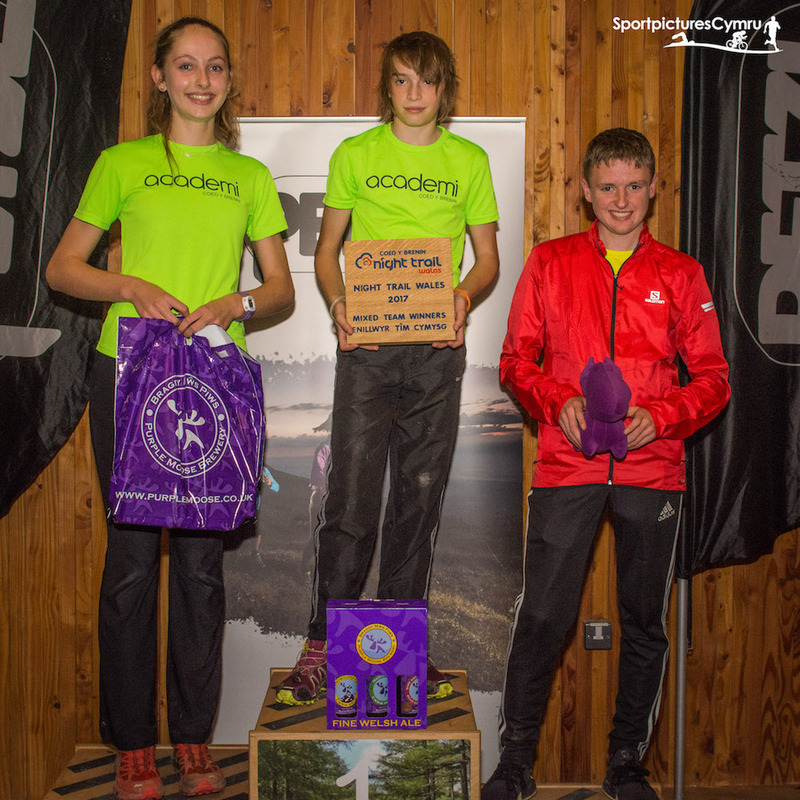 One of the performances of the night came in the mixed race as the junior squad from the academi Coed y Brenin won the category and finished an amazing 3rd overall. The team of Lleucu Lane, Gethin Davies and Luke Simmonds completed 10 laps. 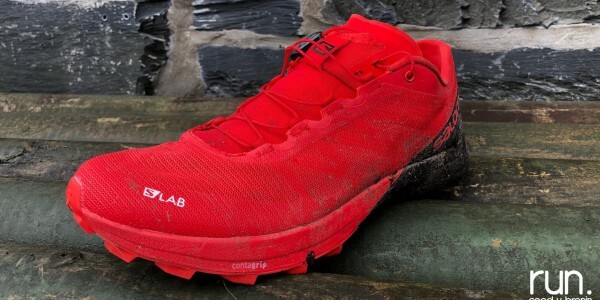 In the solo event there was a clear win from South Wales ultra-runner Mike Pfeiffer (Likeys) as he completed 12 laps and also took the honours for the fastest solo lap of the night (13:47). Evan Davis (12 laps) was a strong second with Menai Track and Field runner Shane Williams (11 laps) completing the top three. 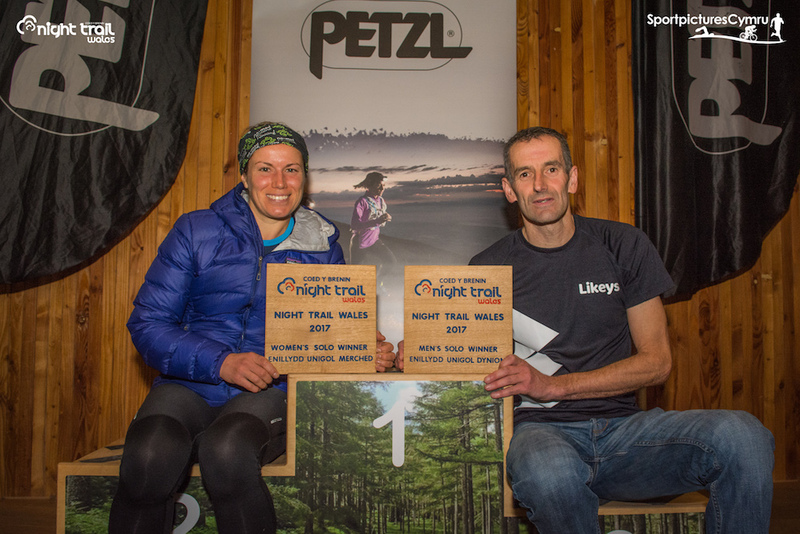 In the women’s race local runner Katie Cole (no-mad running) was locked in a big battle with Anneliese Loveluck who had finished 3rd in 2016. 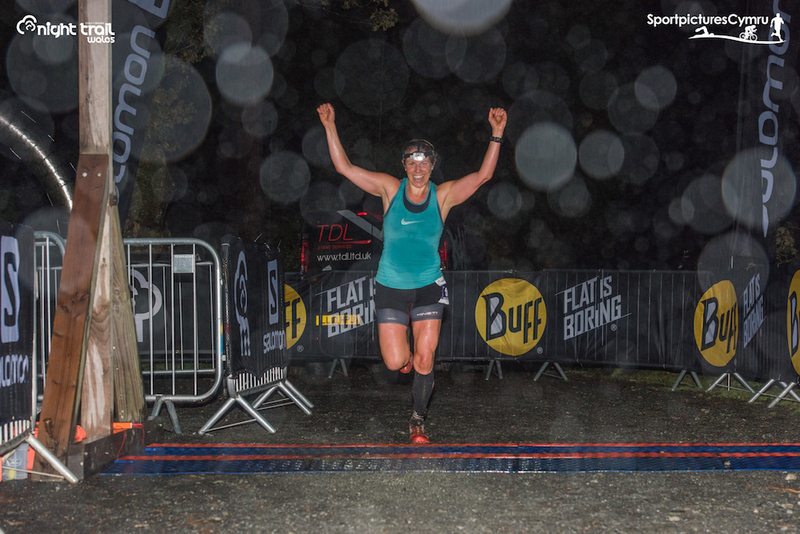 For the first 7 laps of the event it was Loveluck who led the way, however Cole’s ultra running strength told as they entered the last hour of the race as she passed Loveluck to take a brilliant win and complete 10 laps. Loveluck finished strongly to take second with Conliffe runner Jean Carr taking the final podium spot with 9 laps. 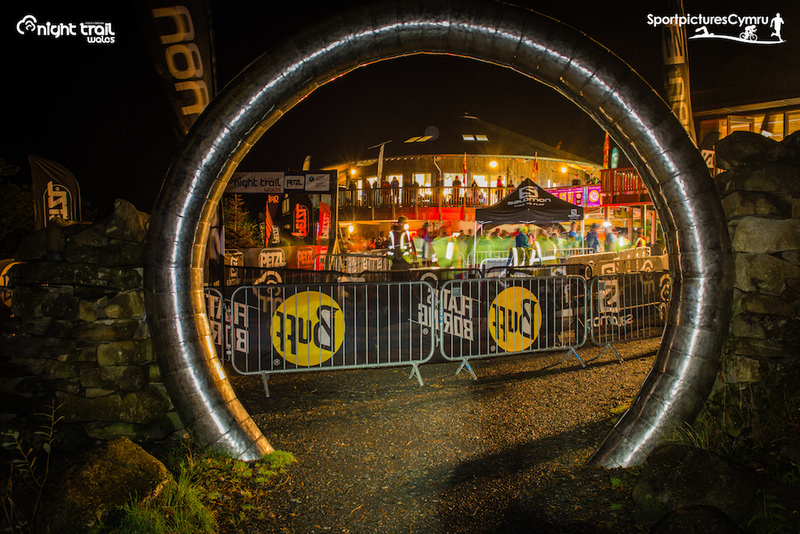 “The event has grown again in 2017 we have fine-tuned a few bits from last year, especially the transition area which worked really smoothly this year. We are at the limit now of 80 teams and 60 solos really and I expect that it will sell-out once again in 2018 if the feedback we have had is anything to go by. 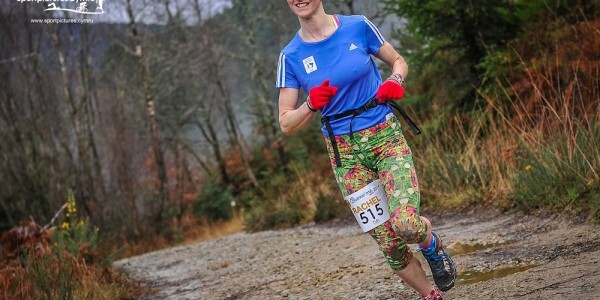 “The standard has also risen in terms of racing this year with some top quality runners taking part in the team and solo events. 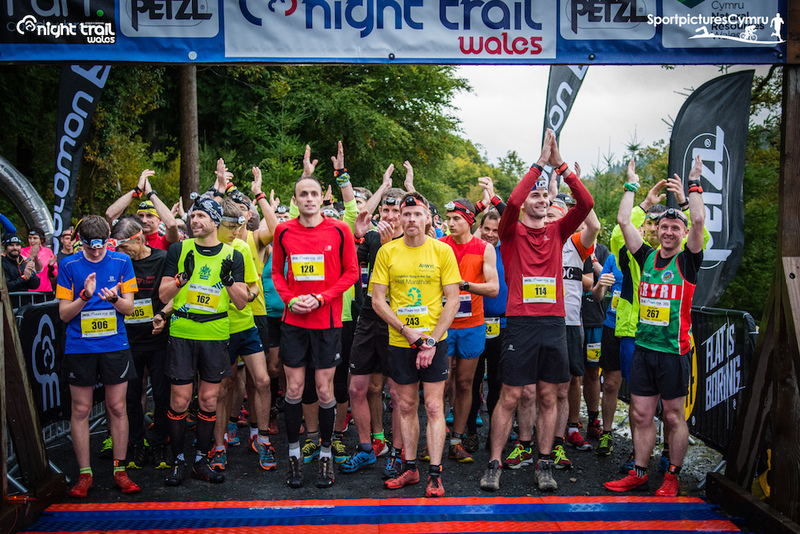 The 2018 Petzl Night Trail Wales event date will be released in the coming months, with entries going live on March the 1st, 2018.